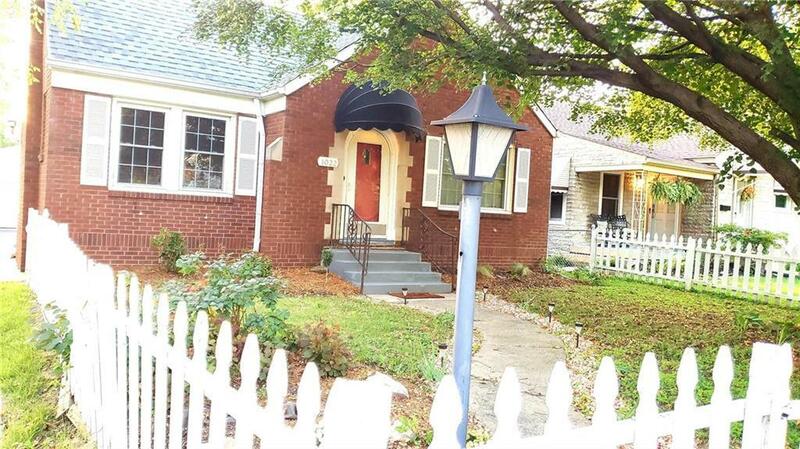 This charming brick bungalow is on a quiet street of nice homes. 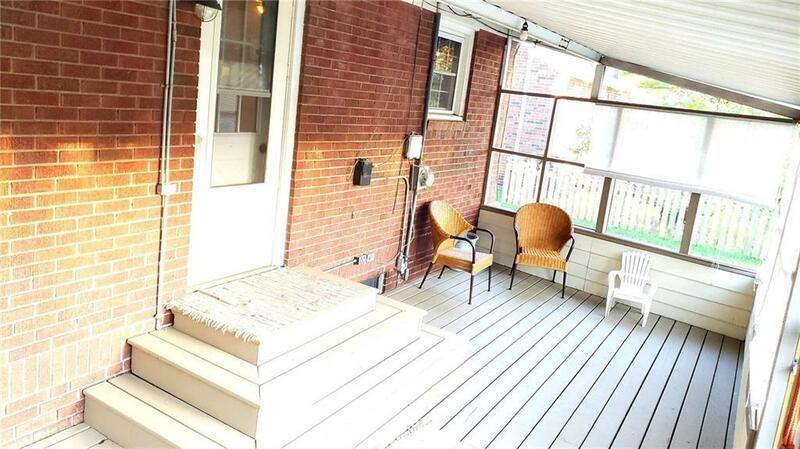 Relax on the screened porch out back. 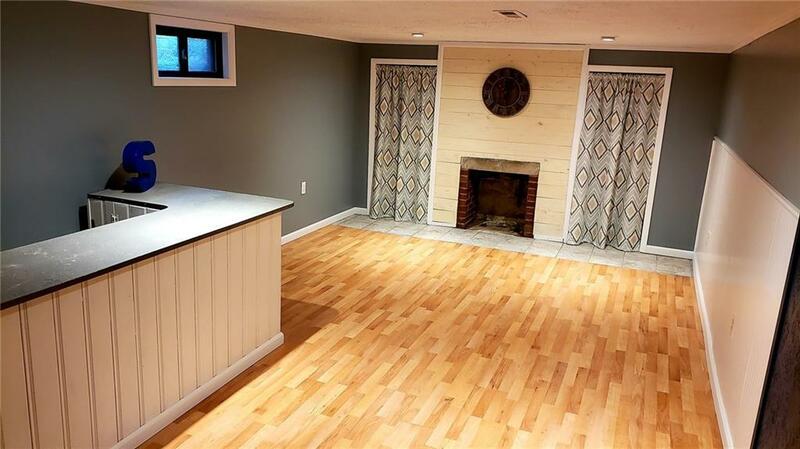 Host parties in the basement family room. You can walk to work at Community Hospital. Close to Ellenberger Park. 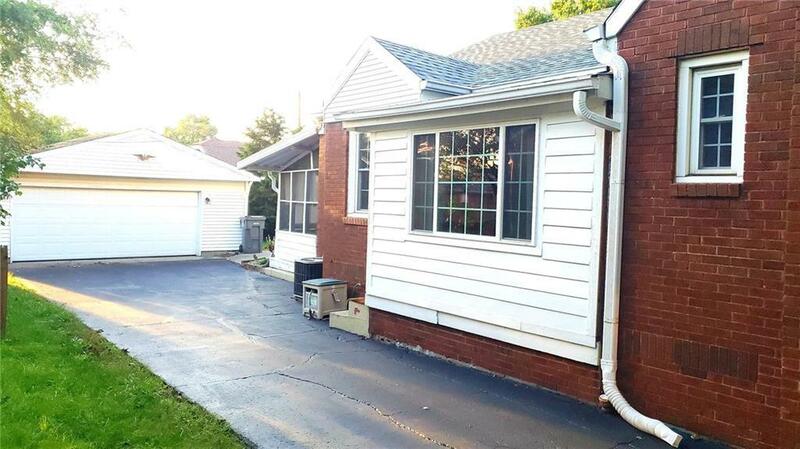 Quick access to I-70, downtown, and east suburbs.